Uber and Lyft may have some serious competition in the Bay Area. Ford Motor Co. is hopping onboard the ride-sharing bandwagon, launching its own pilot program in six U.S. cities (including Berkeley, Oakland, and San Francisco) and London. The program allows customers who have financed their vehicles through Ford Motor Credit to rent their cars to pre-screened drivers for short-term use. 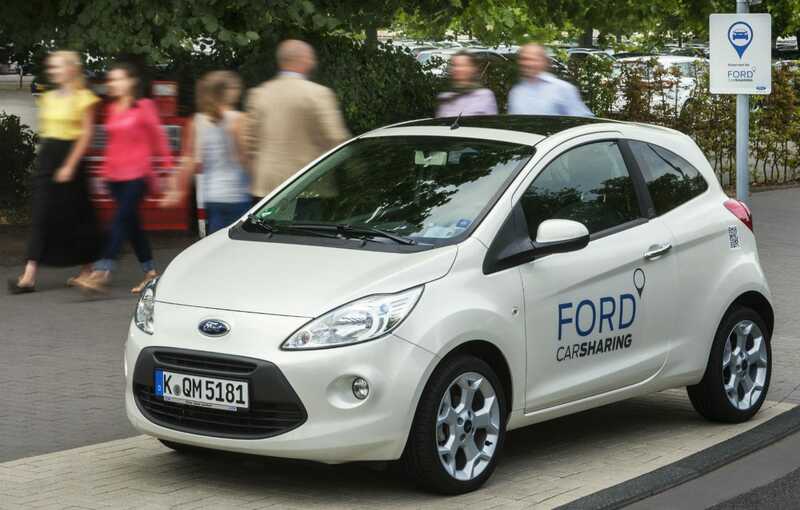 Ford will be inviting 14,000 customers in the US and 12,000 in London to sign up for its program through November.